World War II has just ended, people are screaming, girls are getting kissed left and right, and the whole country is ecstatic. But what caused the country to get into such hysteria? You probably know that America dropped the first atomic bomb on Hiroshima, Japan, but did you ever give much thought to all of the preparation that went into it? Well, for one state, the contribution was all too real as it was the site for bombing run practices along with other influential operations. That state was Utah. 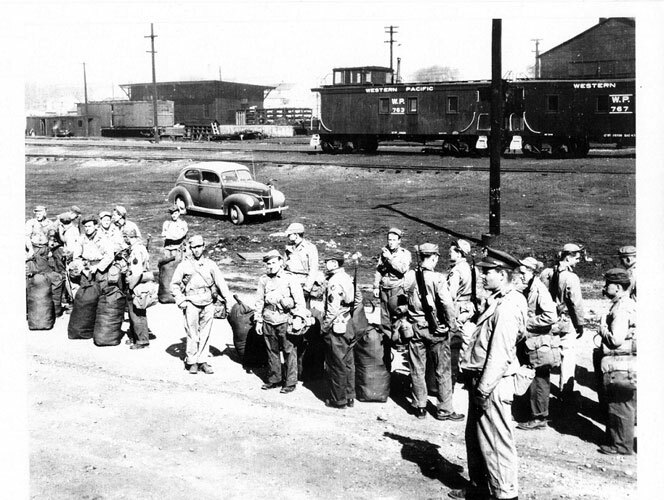 In 1939, the Manhattan Project was researching the development of atomic weaponry. 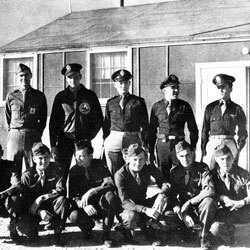 Colonel Paul W. Tibbets, at the age of only twenty-nine, was commissioned to lead the mission to Japan. 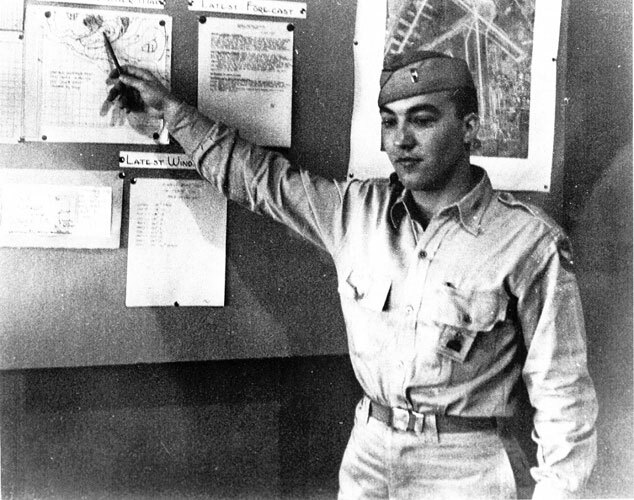 He would assemble and lead the 509th composite group, which was officially put into motion on December 17, 1944. 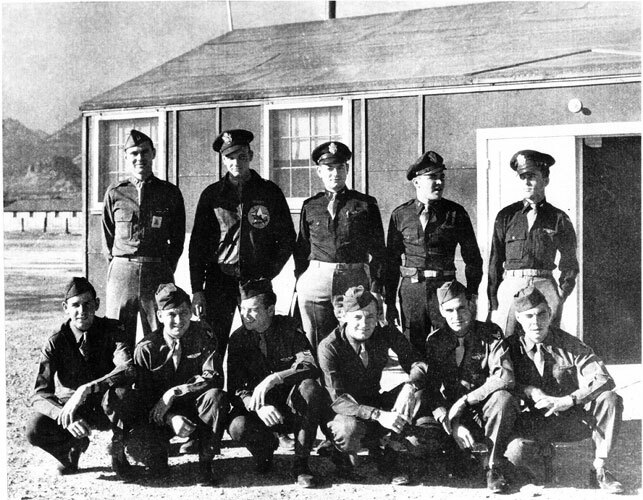 Tibbets' first assignment was to find a location for the practice flights. 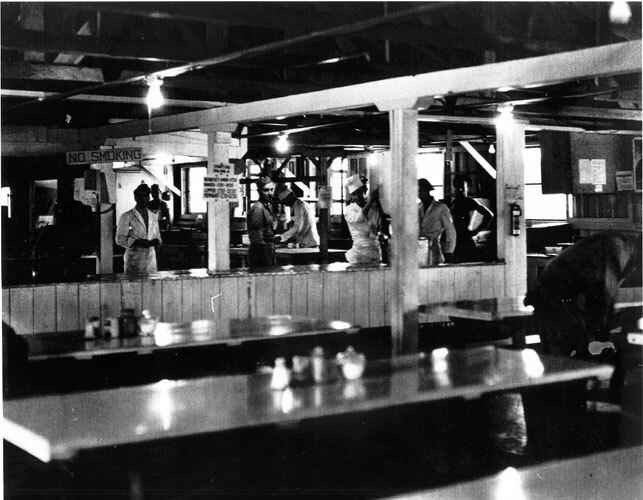 It would be his commanding base, while the research and actual construction was taking place in Los Alamos, Nevada. He had his choice of three options, the first place he examined was Wendover, located on the Utah- Nevada border. He instantly decided that this was the ideal location for flight tests because of its isolated salt flats and small population. 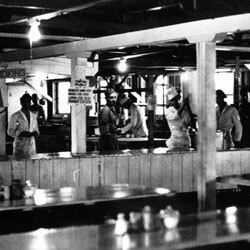 His crew, however, was less impressed and referred to it as "Leftover Field", although official names were Project Alberta or Kingman. It was here that Tibbets and his men trained for the dropping of the atomic bomb on Japan. 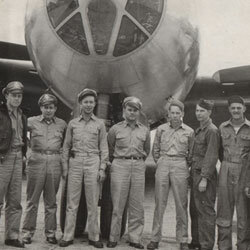 In order to practice, Tibbets was given the use of fifteen B-29s. Eventually he would use one of these to drop the bomb on Hiroshima. It was named "The Enola Gay", in honor of his mother. The bomb was estimated to weigh approximately 9–10,000 pounds. Tibbets petitioned, and were granted 200 bomb replicas. The replicas looked something akin to a pumpkin, hence the nickname "Pumpkin." 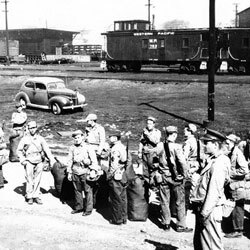 Security regarding the Manhattan Project was so tight that not even Vice President Truman knew about it until he was sworn into office following President Roosevelt's death. 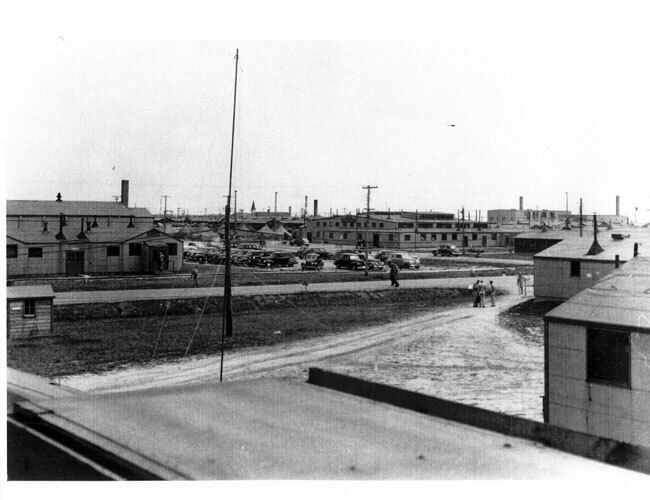 Factory workers, members of the 509th, and family members didn't know all the details, requiring many a lie and secret to occur on base. 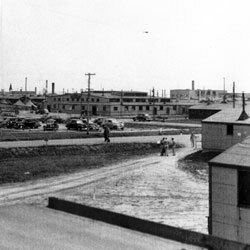 The slogan "What you see here, what you do here, what you hear here stays here" was popular on base. 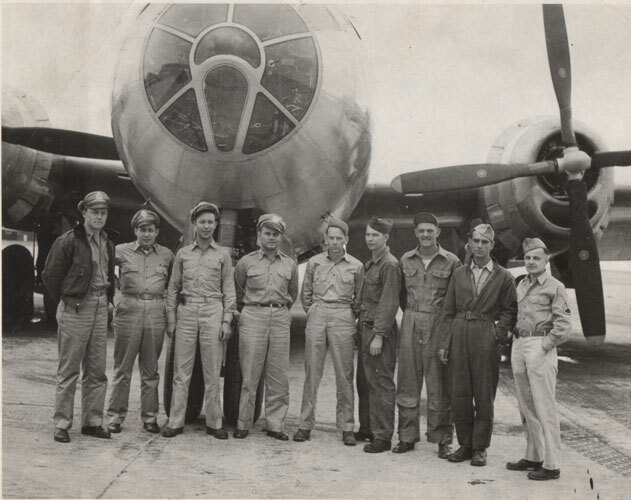 Tibbets had multiple improvements made to the B-29 to make it lighter so that it would be possible to be the minimum of eight miles away when the bomb detonated. It took two minutes to fly that far, but a mere 40 seconds for the bomb to detonate. Tibbets' solution was to turn 155° immediately after dropping the bomb to get as close to the eight mile distance by a slant-line as possible. They practiced this, and pumpkin dropping, during their time at Wendover. 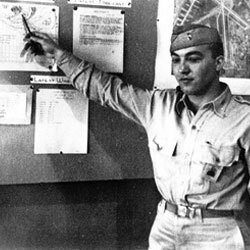 In May of 1945 Tibbets and his crew embarked for the Tinian Islands to await the go signal. On August 6, 1945, the 509th and the Enola Gay departed and dropped the "Little Boy" at 9:15 a.m. on Hiroshima, Japan, killing 70-80,000 people instantly and thousands soon after. Shortly thereafter, co-pilot Robert Lewis penned the final entry into his log, "My God, what have we done?" "What have we done?" was a question running through the minds of many Americans, not just Robert Lewis. More specifically, those living in Utah. The Japanese weren't the only ones affected by this attack. Many Utah and Arizona natives were diagnosed with cancer in late year as a result of the radiation. Perhaps the phrase that encapsulates it the best was voiced by J. Robert Oppenheimer, director of the program, directly after the first bomb testing was completed—"Now I am become death, destroyer of worlds".